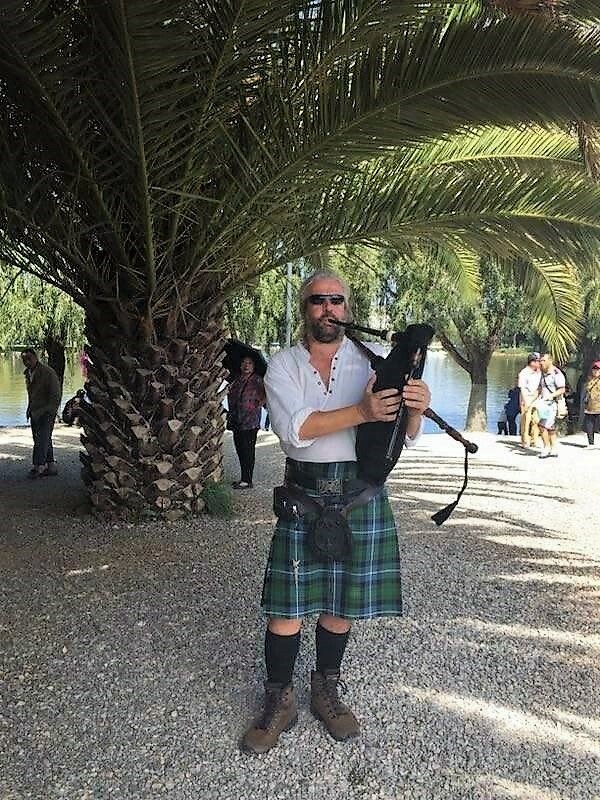 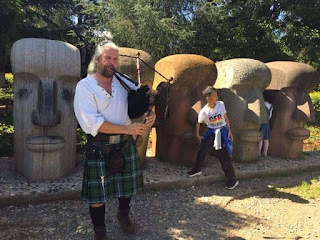 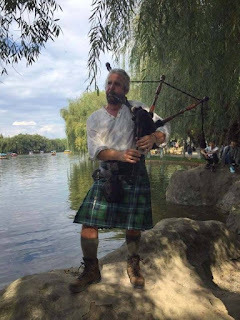 Jimi the Piper: Jimi returns from China in triumph again! 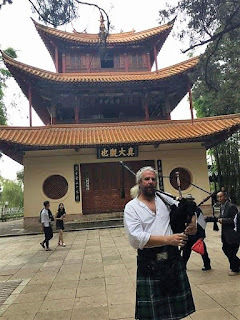 Jimi returns from China in triumph again! 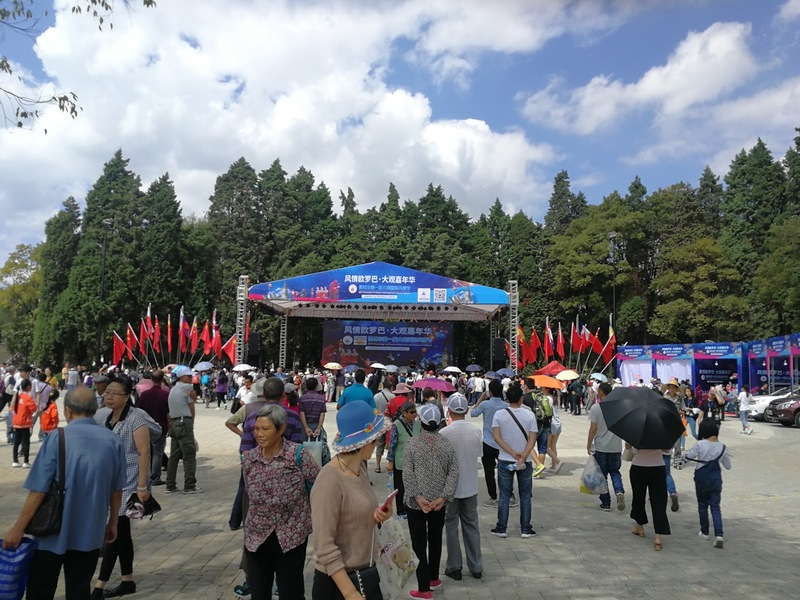 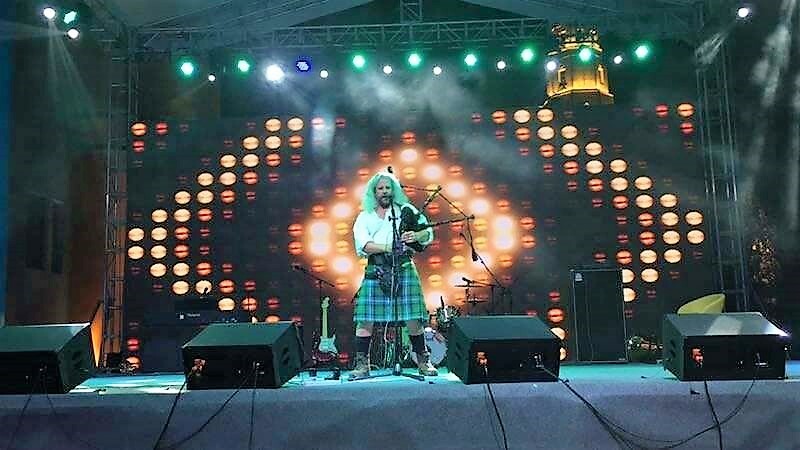 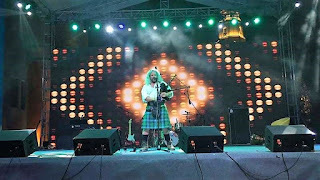 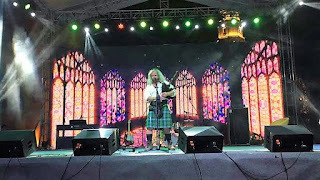 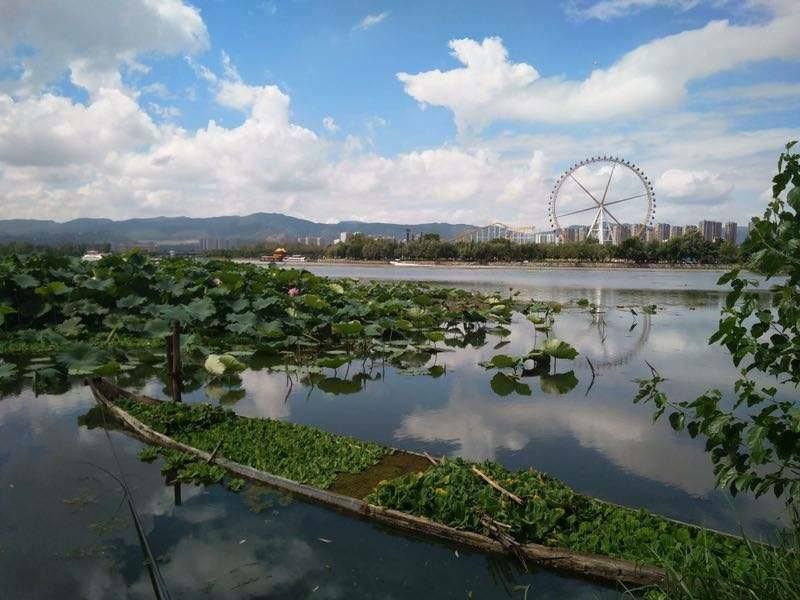 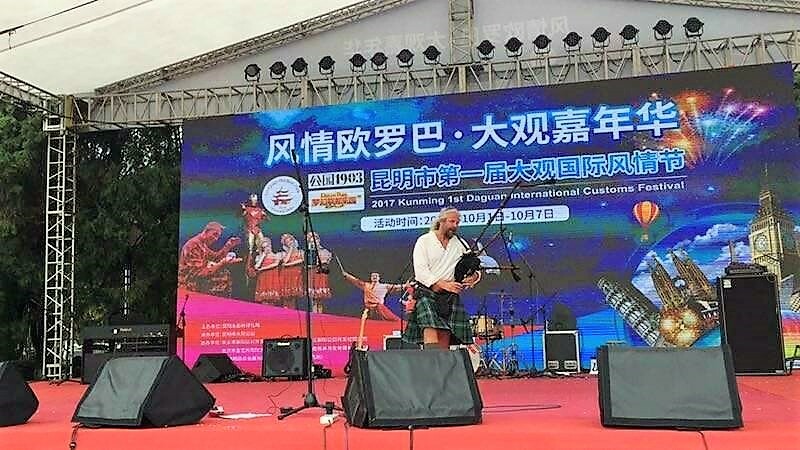 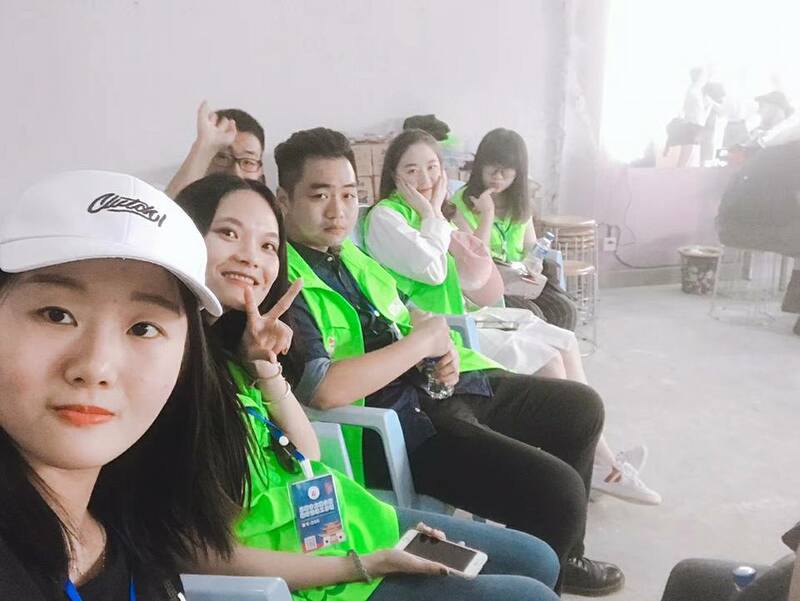 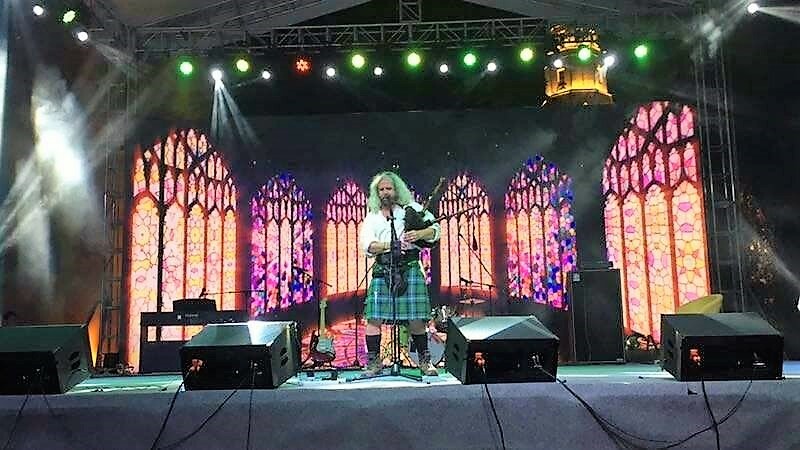 Jimi has returned from his latest piping trip to China in triumph after wooing huge crowds at a week long festival in Kunming city, Yannan province. 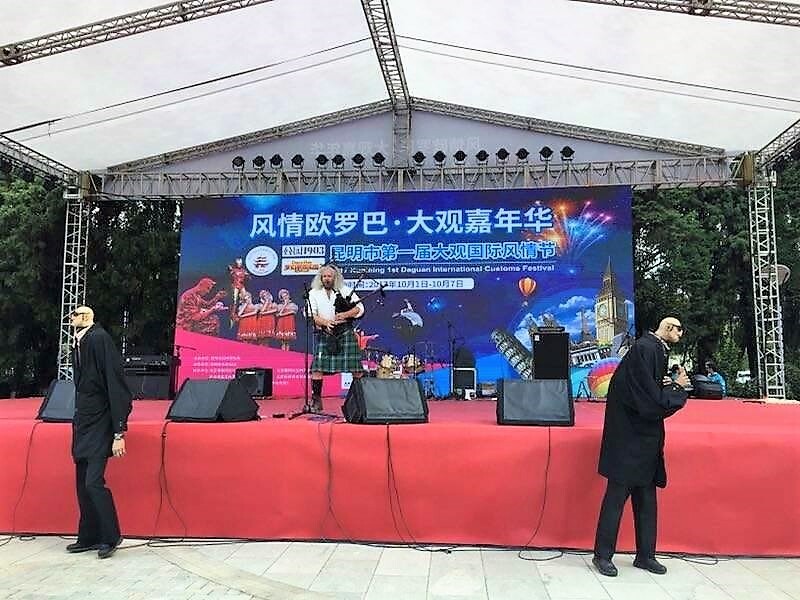 Jimi was performing at the city's week long, mid autumn 'Moon' festival, traditionally a time of celebrating harvest and thanksgiving across China and SE Asia. 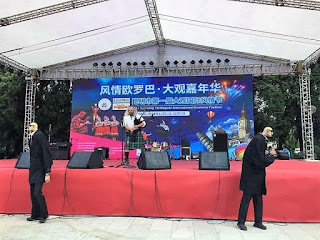 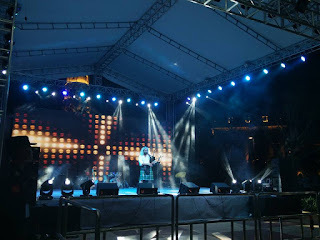 This was Jimi's second visit to China this year having performed at a week long Spring festival celebrating Chinese New Year in Beijing last February. Yannan is a SW province of China where many indigenous tribes still live in their traditional ways. 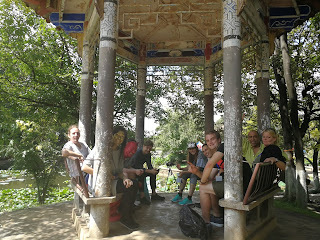 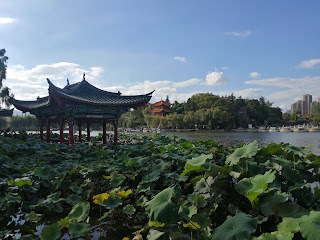 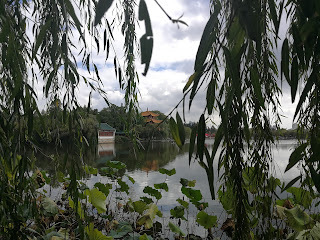 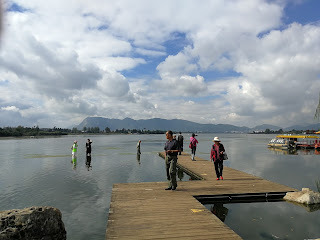 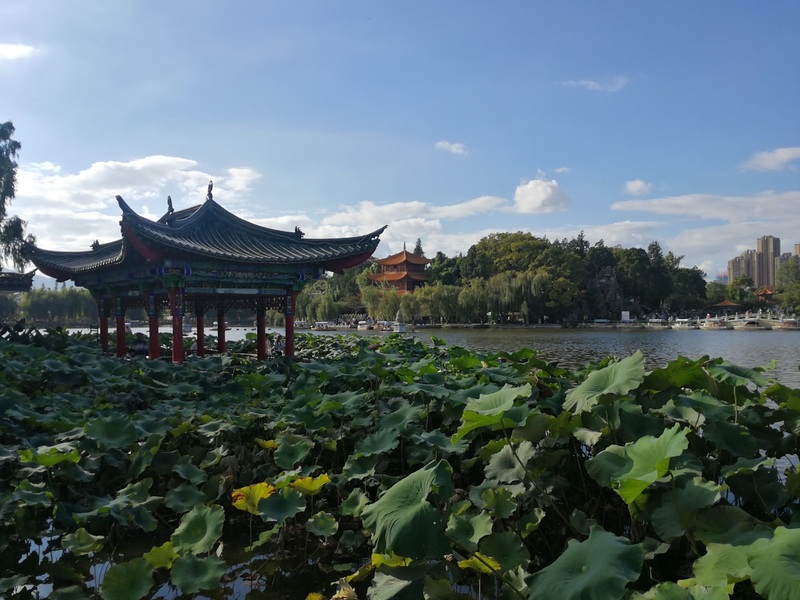 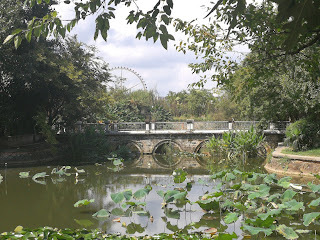 Kunming is close to the borders of Tibet, Vietnam, Laos and Burma. 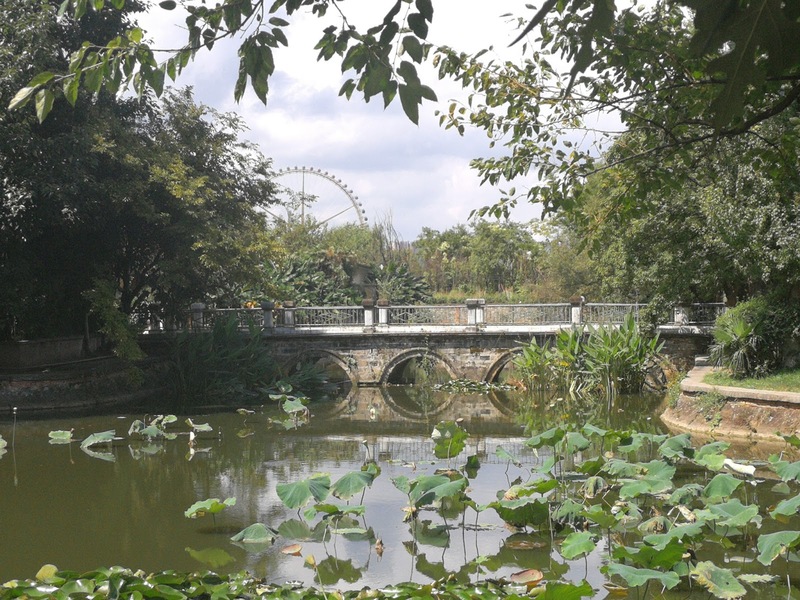 It is known as 'the city of eternal spring' because of its pleasant fine weather. 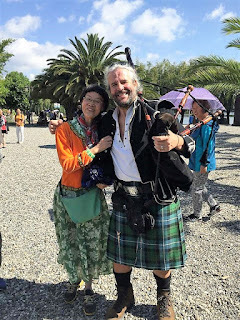 I had an amazing time, met many wonderful people and made friends for life" said Jimi. 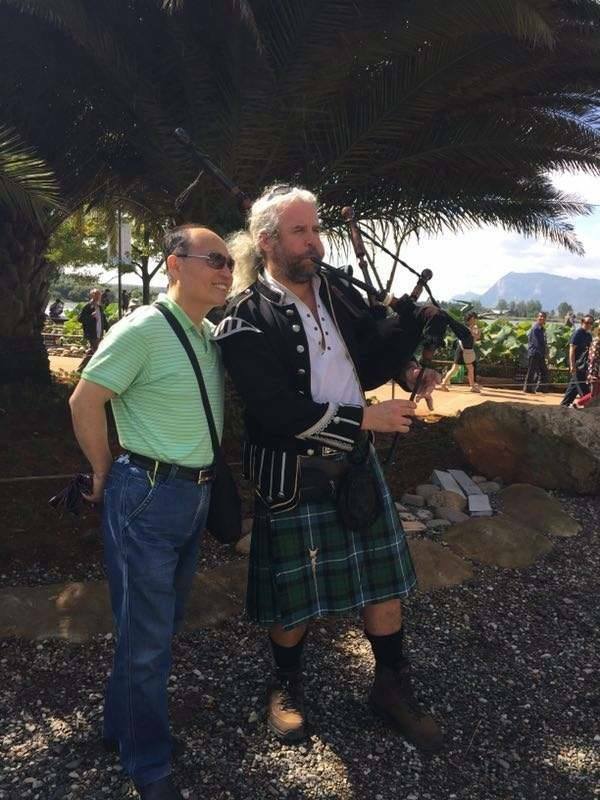 "Yunnan province is in China's deep south and locals certainly loved the sound of my bagpipes. 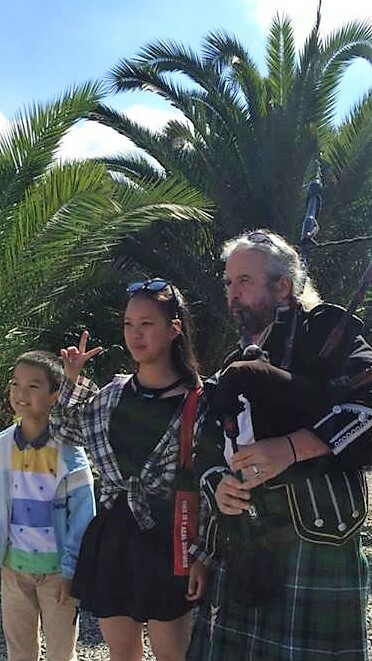 Perhaps the sound reminded them of their own traditional instrument, the Hulusi Cucurbit flute which is made from bamboo. I enjoyed the sound of the Hulusi and definitely felt a connection with the local tribes people, many of whom came along to watch my performances every day in stunnning traditional dress.. Have returned home with a Hulusi flute and shall endeavour to master it over the winter months. 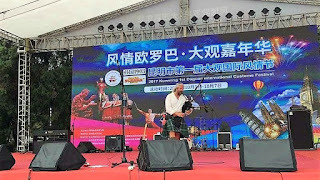 Good fun and an interesting project I think"
This was Jimi's fourth visit to China with his bagpipes and his second as a solo artist using backing tracks to perform 'electric' live sets on stage. 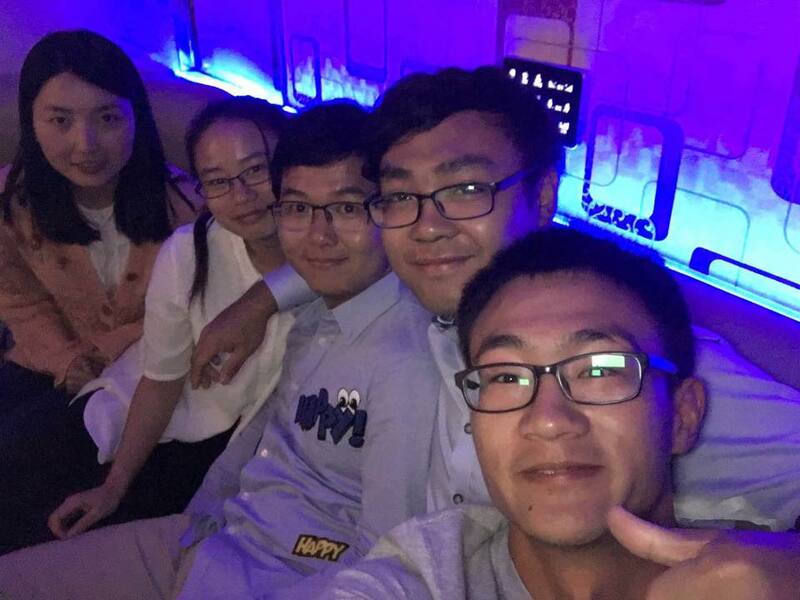 He hopes to return again soon. "There is definitely something really good happening music wise for me in China" added Jimi. "I find the place absolutely fascinating and love the people. I've even started speaking Mandarin". 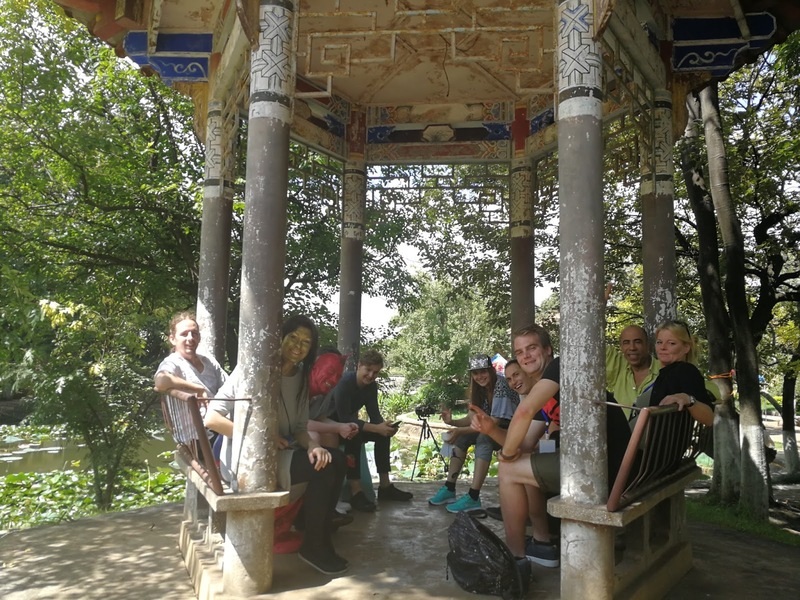 Jimi has struck up strong friendships with several traditional Chinese musicians and they plan to work together on a forthcoming recording project. 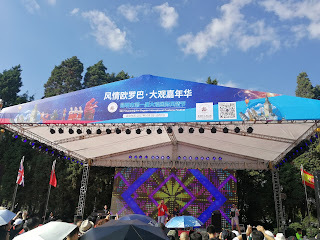 A short video featuring Jimi performing live in Daguan park, Kunming under a full 'harvest' moon, can be viewed below this post.